 In 2012, all primary schools in Ireland were asked to commence a process of School Self-Evaluation (SSE). In the first phase schools focused on teaching and learning and the SSE process helped them to identify aspects of provision that were strengths, as well as areas that required development. 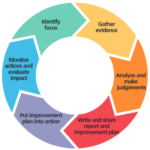 The SSE process provides a way for schools to systematically plan for, implement and monitor changes and improvements in aspects of practice that they have identified as priorities. Between 2012 and 2016, the inspectorate engaged in ongoing dialogue with the education partners and sought feedback from schools on how the process was working and how it could be further developed for schools. In 2016 a new SSE circular and resource materials were published to support schools in the second phase of SSE from 2016 to 2020. This page contains documents and resources to support schools as they engage in the second phase of SSE. It will continue to be updated over the coming weeks and months. Select the thumbnail below to find out more about the process.